So, despite my long standing “light-scales” mindset, I have upscaled my car camping checklist to include a few “luxuries” to improve the camping experience. And their noise Reduction Ratio (NRR) is rated at 31, higher than most other standard ear protectors out there. 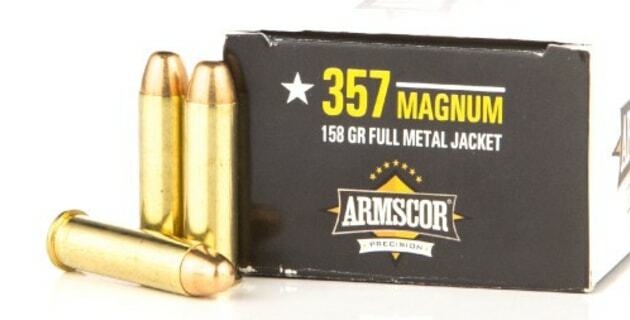 Armscore Precision has 30 years of innovation and value for money under their belt and as such is no newcomer to the ammunition industry.